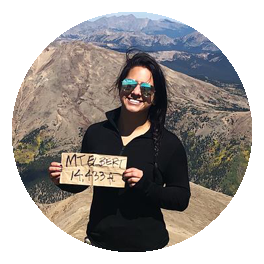 Join our endurance program to help fight ALS! 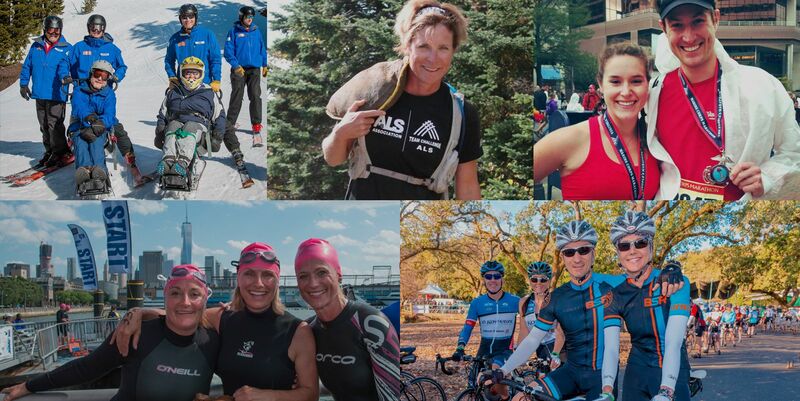 Participants combine their passion and commitment to finding a cure for ALS while achieving physical challenges through athletic events, such as marathons, cycling events, winter sports, obstacle course races and other endurance activity. No Events listed are listed at this time, please select a new filter from above. Do you have the winter blahs? 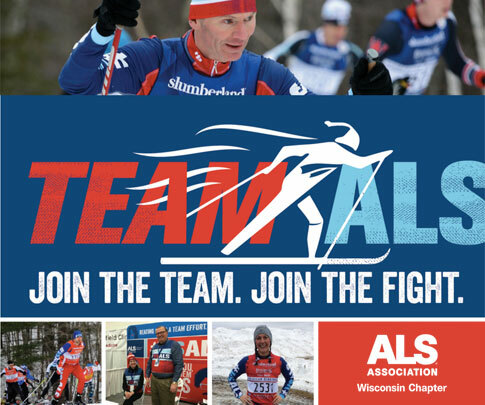 Get outside, enjoy the snow, and cross country ski with Team Challenge ALS! Join us on February 21-23, 2019, and discover what “Birkie Fever” is all about!! I was tired. Sometimes it was painful. So many times, I wanted to give up. But ALS patients don’t have a choice. The disease never stops progressing. So, I pushed on.